This week’s featured author, Jean Scheffler grew up “South of Detroit” and as a child she would sit on her Grandfathers lap at his summer cottage and intently listen to stories of his childhood adventures in early industrial Detroit. As he rocked her in front of the roaring fire, her love for Detroit’s history and its exciting past took root. The Sugar House, Jean’s literary debut is a step back in time. Join us as we get to know more about Jean and her new historical fiction. I published my first novel “The Sugar House” in February. 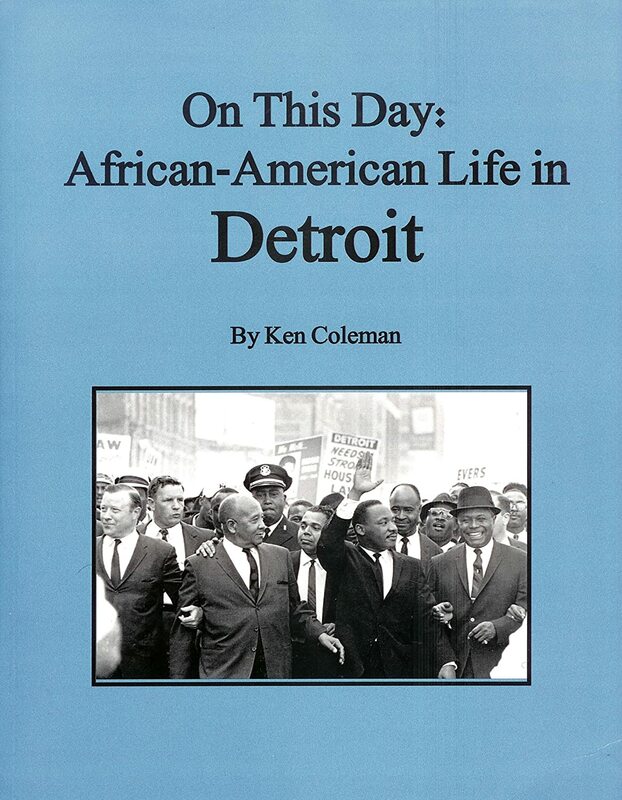 I began writing three years ago following months (actually years) of research of the history of Detroit. I was going through a transition in my life and I looked around and noticed my children were getting older and knew there were many things that I wanted to accomplish that I had not begun. The first was to write a novel. I had had the idea for “The Sugar House” for a year or so and had been developing it in my thoughts. 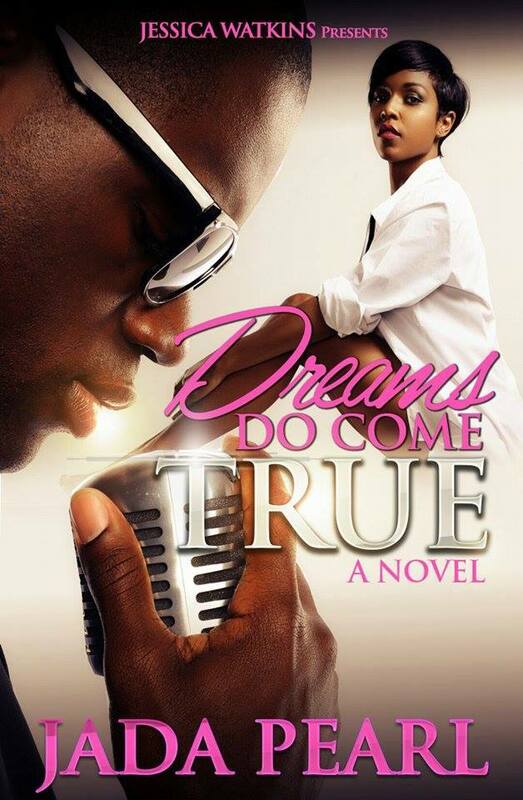 I decided that it was the time to set aside other things and pursue my dream as an author. I always wanted to become a writer but life had always seemed to get in the way. Or perhaps I did not make it enough of a priority. Or perhaps I did not have the confidence. Perhaps I just needed the right story. I had tried once before but the story fell apart as I tried to put it down. When I decided to really sit down and write “The Sugar House’ I knew I had a great story and an important one. Actually, sometimes I say the story wrote itself. I loved the story so much I was truly worried that I was not worthy enough of writing it. In that I mean that I was a first time writer and I wanted to give value and grace to such an important part of history. I’m not quite sure of the categories of writing styles. I write from research and stories and imagination. I like to piece together articles, pieces of stories, historical facts and things that I have experienced or watched my children experience to make a relatable story. The name “The Sugar House” initially came from the gangster portion of the story. The Purple Gang was originally called the Oakland Sugar House gang. But as the novel developed I saw that it represented many other aspects of the character, Joe’s life. The main message I want the reader to grasp from my novel is that a person can be stay true to themselves and their faith even faced with great adversity. While no person is perfect and my break the rules or laws at times they can find their way to a happy, content life in the end if they remember what is important. The book is historical fiction. That is a broad title that encompasses many types of work. “The Sugar House” is a historical fiction in the strictest sense of the word. Dates and events that are historically documented are almost all true down to the day. Many names of the Purple Gang leaders are their actual names. Many events that involved the Purple Gang are documented as factual. The story in fact is based on things my grandfather told me occurred in his life. Not all the events that occur in The Sugar House are factual but many are. I tried to create a story that the reader would be able to learn from and at the same time enjoy as a fictional novel. The Little House on the Prairie books were the first influential books of my childhood. I read them over and over again- fascinated by the hardships the Ingalls family dealt with but how their adventurous spirit helped drive them ahead. Gone with the Wind was my go to book as a teen. Also Tom Sawyer and Huckleberry Finn. Looking back I guess I have always had a love for great characters who live in a different time and face different adversities but reach within themselves to find a higher ground. I am currently reading several novels by new authors. I am trying my hand in reviewing books to further my abilities as a writer and give back to the writing community. My current novel is based on my maternal grandfather who was a railroad conductor before the Depression. I have several very good girlfriends who supported my throughout the project. They were always encouraging and are very much the cheerleaders that every first time author should have. I am blessed to have them in my life. I would love to make writing a career. I want to be able to tell stories that people will enjoy and learn from at the same time. Perhaps change their perspectives or lives a little. As “The Sugar House” is based in Detroit I only had to travel to the city for my research. (I did go to Windsor once for a Prohibition Whisky Tour) My next novel takes place from Michigan to Kansas so I anticipate more travel with that one. I hired a wonderful woman named Karrie Ross from California to design the cover and do the interior design of the novel. The photograph is actually a close up of the suit my grandfather is wearing in the picture on the back cover. I think the hardest part of writing is two fold. One- finding the inspiration and the time at the same time can be very difficult in a hectic life with children. Two- once the story is written- having others read your inner thoughts and ideas and judge them. I learned a lot from writing my book. I learned so much Detroit history. I learned a lot about the people who made this city Great. I learned a lot about myself, about where I come from and who I am. I know it sounds a little deep but after taking years to research my ancestors, the country they came from, their daily habits, their rituals etc., I think I would only be remiss if I had not learned a whole lot about what it means to be me. I can not give advice to established writers and this is my first novel however I think that may qualify my to give advice to new and want to be writers. Once you find the story you want to tell- be confident and tell it. Don’t worry about what others will say. The ones who judge harshly are the ones who will never leave their mark as you will. 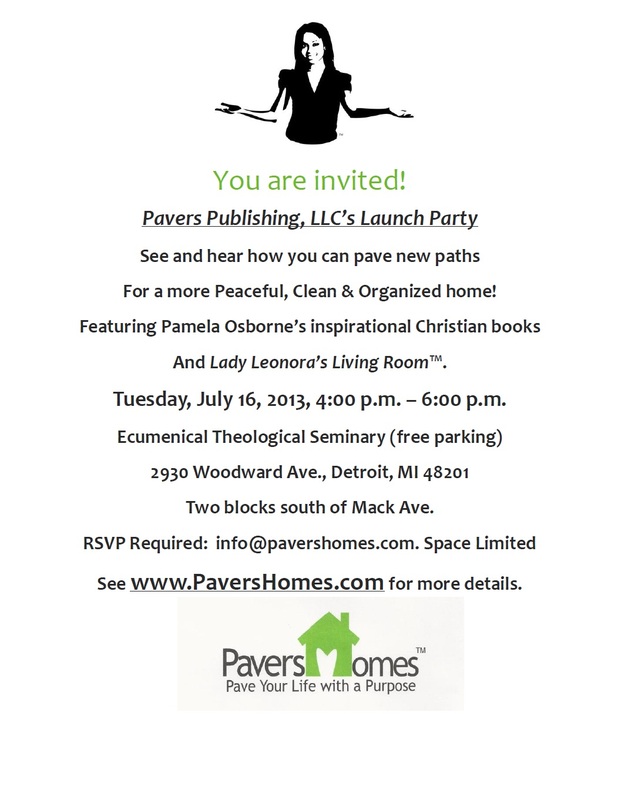 I hope my readers enjoy “The Sugar House” and learn something about the great city of Detroit. I hope it motivates them to look into the past and see what their own ancestors did to make it in America. And I hope it inspires them to save the historical parts of Detroit for themselves and to continue to improve Detroit for future generations. 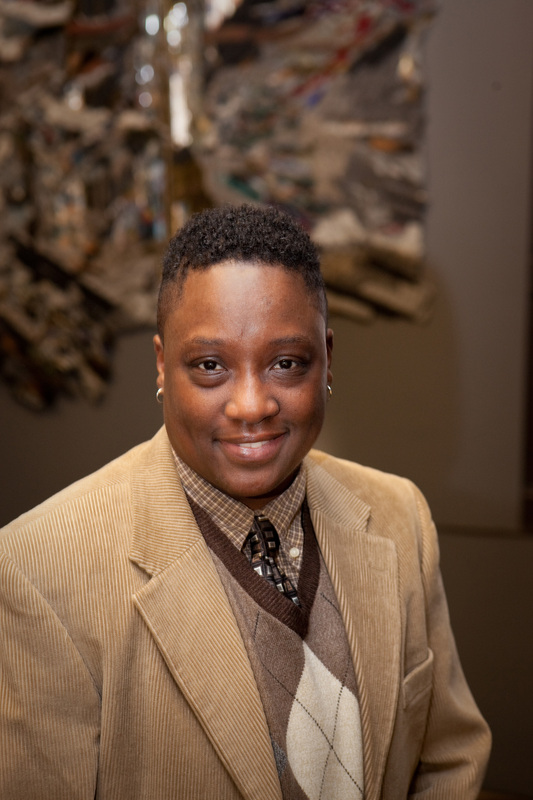 Inspired by a dream at fourteen years old, this week’s featured author Cassandra Carter is best known for her young adult novels. 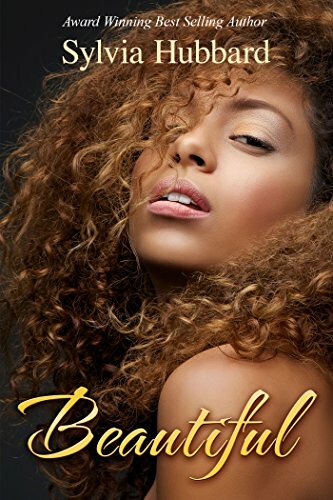 Becoming an author at the age of eighteen, she has since written three books; Fast Life, 16 Isn’t Always Sweet, and her latest novel Love, Lies, & Consequences. Join us as we get better acquainted with Motown’s very own Cassandra Carter. I was born in Reading, Pennsylvania, on February 21, 1989. I moved to Ann Arbor when I was 9 and I’ve been in Michigan ever since. Just last month, I released my third novel, called Love, Lies & Consequences! The sequel to my first book, Fast Life (2007), this marks my transition from young adult to new adult fiction. Not to mention, this is my first independent project, so I am super, super excited that I am finally able to share it with the world! Looking back on it, I’ve been writing ever since I knew how. I started off small by writing stories for my Mom. Then I was mostly writing essays for school. I even dabbled in poetry for awhile. 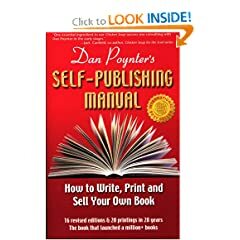 I always knew I wanted to write for a living, and even though I received a lot of praise for my work over the years, I thought being an author was “impractical” so I was more focused on becoming a journalist. Even after I signed my Harlequin contract, it took awhile for it to sink in. To this day it is still kind of surreal to refer to myself as an author, but deep down, I know this is what I am meant to do, which is why I decided to take more control of my career moving forward. I was inspired by a dream. I was only 14 at the time, and the thought of writing of book hadn’t even crossed my mind, but when I woke up, a voice told me, “Cassandra, you should write a book about that.” I don’t know what came over me, but I got up and started putting together an outline, along with character names and descriptions right away. I spent my entire summer vacation working on it. It just kind of snowballed from there. Once my family got wind of what I was doing, they started passing the book around behind my back. They were the ones who encouraged me to publish it. Meanwhile, I was terrified. I never thought to write a book, let alone be published – especially not so young. Fast Life is the first book I ever wrote so I was scared to put it out there for everyone to read and judge. I would say my greatest strength as a writer is my movie-like descriptive ability. I think my age also gives readers a unique perspective. As an author, I feel like it’s my job to evoke emotion. I try to make sure that each book contains fresh dialogue, and unpredictable storylines that make for a quick, entertaining read. After the first book came out, I got a few comments/reviews from people who felt like I was glamorizing the street life instead of focusing on the consequences so that definitely influenced me going into the second. Anyone who has read the book(s) knows that love and lies have always been present in Kyra and Justin’s relationship. After considering all of those factors, it only seemed appropriate I name the sequel, Love, Lies & Consequences. My goal is to keep it as realistic as possible while still preserving a certain element of escape. To me, that’s what makes a good love story. If it weren’t part fantasy, it wouldn’t be interesting. Yes and no. I’ve always been very observant so I can’t help but draw inspiration from those around me. There are times where I might touch on things I’ve seen, heard or been through, but nothing is ever exact. I always have to put my own twist on it. That’s what makes it so fun. Other than my family, my readers have been the best support system I could ask for. They have been so positive and encouraging. They have the power to turn my whole day around, and it’s always for the better. I love interacting with them. It reminds me that what I am doing is bigger than me. They motivate me to keep writing, even when I feel discouraged. I am still working on making that transition to full-time author/entrepreneur, and in that time, I plan to pursue other interests in addition to writing books. I still hope to contribute to different magazines and publications as a guest writer, in addition to starting my own brand, which would include hosting and modeling. I got a lot of feedback in regards to turning my books into movies so I’m not ruling that out either. I don’t want to limit myself like I did in the past. A lot of people don’t know I actually re-wrote the Fast Life sequel after being rejected by the publisher. And while I think every author could pick their work apart over and over again if you let them, I am really proud of what I came up with. I really feel like Love, Lies & Consequences captures the essence of the original – and plants just enough clues for part 3. I have samples of my rough draft on my blog at www.16dreams.wordpress.com, although I would suggest reading the more updated version on Wattpad.com/CallMeMissCarta. All my books have the “look inside” feature on Amazon as well. I have a lot more responsibility now that I am older so it’s harder to find time. I have gotten more disciplined when it comes to schedule, but some days it can still be a challenge. I have done mostly local events at schools and libraries around Ann Arbor and Detroit, but I have had the opportunity to travel to New York and Chicago for speaking engagements as well. Now that the new book is out, I hope I get the opportunity to travel more. I look forward to getting my name out there by networking with other industry professionals, one-on-one. Hopefully, I get to meet a lot more of my fans in-person. Harlequin/Kimani Tru was responsible for designing the cover for Fast Life. I didn’t have any say in that process. They also picked the title for both books I wrote for them. I played with a couple different concepts for Love, Lies & Consequences before I hired Leah Kaye, who did a phenomenal job! I felt like there was a lot of pressure to live up to the first book. I got a lot of good reviews so I was scared the sequel wouldn’t measure up. I often wondered if I was wasting my time considering it had been years since I released anything. I worried I had been forgotten or that the story would be deemed irrelevant. But then I realized that even with all the time that has passed, I still had readers asking about a Fast Life sequel. There are still a lot of people out there who don’t know who I am. I’ve learned a lot. I was just a teenager when I got my start in the business, so my goal now is to show my growth not only as a woman, but as a writer. Since Love, Lies & Consequences was an independent project, I got to be involved in the creative process from start to finish. Not only did I write the book, I came up with the title, synopsis, author bio, etc. 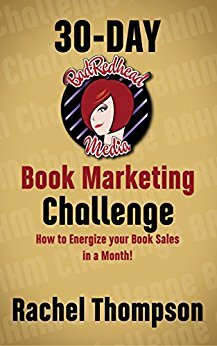 I took the time to learn how to properly format the book and paid for editing services. Overall, I would say it’s been an on-going learning experience. There’s a lot more that goes into being an author than just writing the book. Stay true to your voice and your ideas. 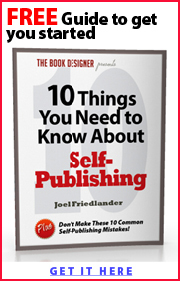 If your goal is to publish, be prepared to hustle, deal or no deal. Notes Form A Vehicle, Glitter Untamed, This Too Shall Pass, and The Journey Continues are all titles from this week’s featured author. Read below to learn more about M.R. Bartlett and her books. Just finished and published my fourth book. The journey of my life over the last 8 years. I am always in my vehicle embarking on my next journey. No matter where you come from or what you have endured you are somebody. All of them are parts of me. Based off of me, through good and bad. Absolutely I am a former journalist. No, it’s apart of my journey. From the show Clarissa Explains it all when I was a child. Anne Rice, she gets it right every time. Yes my writing comes what I see through everyday travel and life. That even after 7 years of writer’s block I can still write. Where are you from? I am from Fort Myers, Florida and currently I reside in the Detroit metro area. When did you first consider yourself a writer? I didn’t consider myself a writer until I published a few articles on examiner.com although I had been writing for years. Do you have a specific writing style? No, I’m not sure that I can admit to a particular writing style. I am a non-traditional writer/author so I have my own style of writing. How did you come up with the title? Abandoned Property came to me shortly after I finished writing 30 Day Notice. I was coming home from the Post Office sending out copies of 30 Day Notice when the title and the concept of the book and Darius’ character came rushing into my mind in an overwhelming way. I felt like the Creator wanted me to talk about abandonment issues a subject known all too well by many of us. Is there a message in your novel that you want readers to grasp? Yes, always! There are a number of messages that I want readers to grasp. I won’t name them all, just the main message about how our issues of abandonment can not only affect our lives, but the lives of everyone around us if we don’t deal with them. There are also key issues I strategically placed in the book that I won’t give away. My prayer is that the reader will see these messages and it will bring about a change of some sort, whether it’s how they look at themselves or how they look at others. What books have most influenced your life most? The Bible. As crazy as it may sound it has been a major influence on my life. Other books such as The Color Purple, Yesterday, I cried, and Invisible lives were also influences on my life and my writing. What are your current projects? Currently I am working on a book of poems called In My Mother’s House. Name one entity that you feel supported you outside of family members. 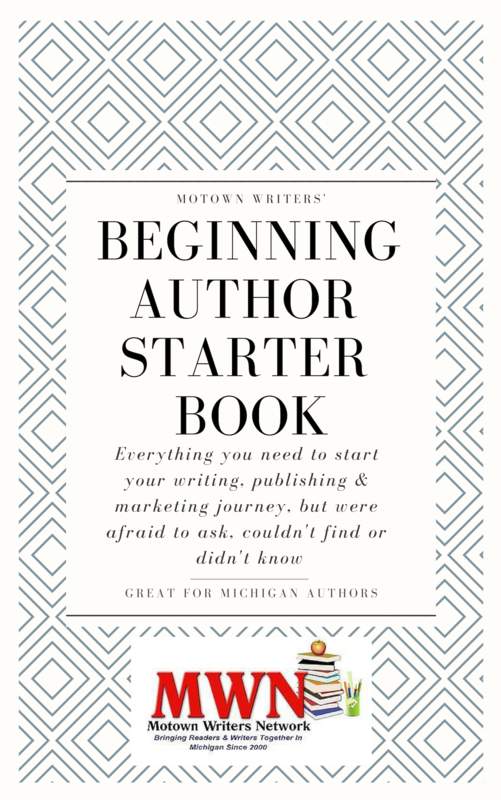 The Motown Writer’s Network has been a major support system during my career as a writer. If you had to do it all over again, would you change anything in your latest book? No. Not a thing. I believe that all things happen as they should so after I haven’t completed the work, I am satisfied with the outcome. Do you have any advice for other writers? Yes, surround yourself with other writers. Let them motivate you to get that book completed. Learn from them so that you can one day share your gift of knowledge with others.